In collaboration with Fioreria Viola. 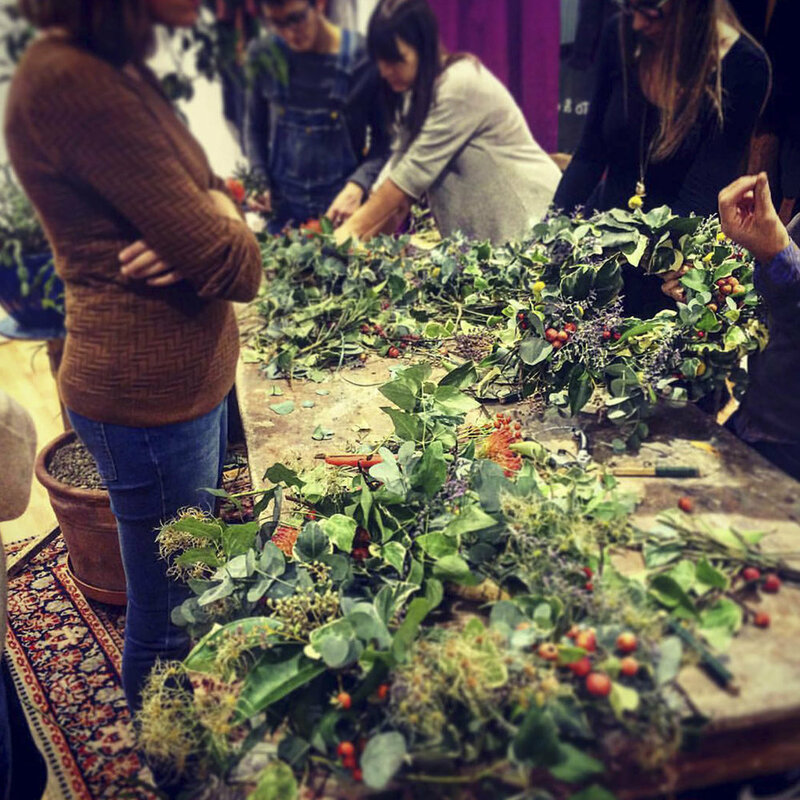 I organized a several flower workshop in collaboration with Fioreria Viola. The Art of flowers is not just a technique, it is form, colour and matter. It’s a sweety snuggle that’s offer unique and magic moments. The flower workshop is another way to communicate and to conceive emotions throught floral technique. It revealed a strong marketing for my retail activity as an important instrument to increase my visibility and my reputation. Throught these creative activities I involve new costumers in a more direct way.